We often hear about the tool- mind mapping. From a school goer to a college student, from a college student to a businessman, these mind mapping tools help them to a great extent. 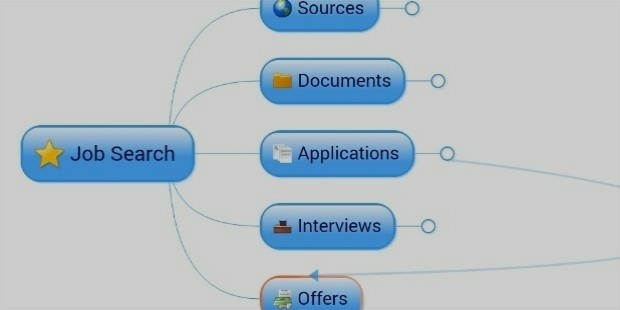 Actually, what is a mind mapping tool? How does it help human beings? 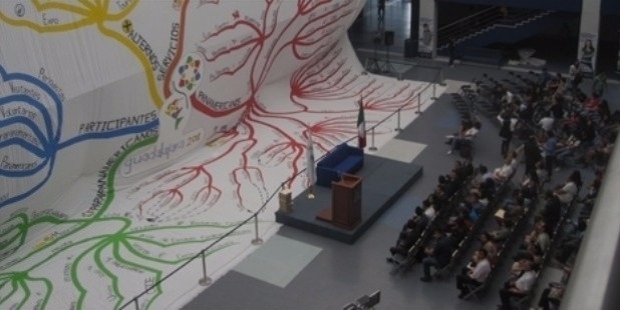 Mind mapping is a pictorial representation of our own ideas, plans, or concepts. It is not just a picture on a piece of paper. It is a method to organize every collected information about a related subject and to analyze better about the same. It helps people to generate new ideas out of the existing old information by bringing back to memory the ideas already collected. But, how does it help these people? In the case of students, it helps them to recollect the points they have learned. For a manager, it helps to do a SWOT analysis about his own company. It helps a finance person to forecast annual profits of the organization. And we should never undermine the relevance of a mind mapping tool in marketing. These tools help the marketing people to increase their market share by increasing their sales. It may also be used to plan an office party. 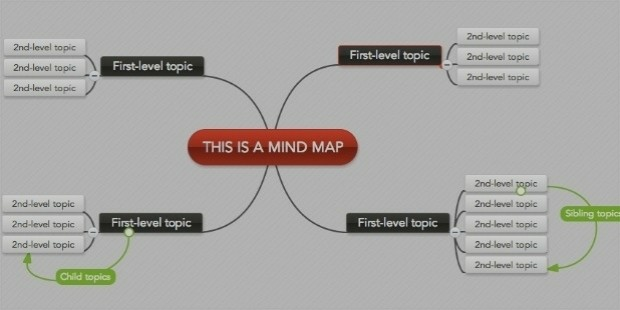 Now, let us kick ideas around the 6 free mind mapping tools available. Before putting our heads together to discuss these tools, you have to know which one to pick from offline tools, online tools, free or paid. There are tools which provide you with import and export options as well, which makes the job easier. This free mind mapping tool is well preferred for its easiness. There are two versions of it. Free and commercial version. The free version can be used by anybody and it helps you to bring into being any number of maps. Whereas, the commercial version of it can be used for preparing a power point presentation and many private mind maps as you want. It helps you to work alone or along with your team. It helps to draw an image in the center of the page and add branches representing ideas around it. When working as a group if somebody makes changes, it can be identified while checking through the history mode. You can exchange ideas or chat with your team members. All these features make it attractive and user-friendly. 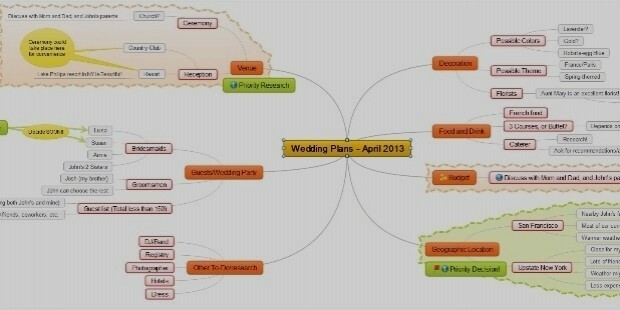 This is an ideal mind mapping tool for larger projects which has already stacked themes and templates. You can use pictures or clip art to represent the theme. If needed, you can assemble all your themes and ideas in one document. 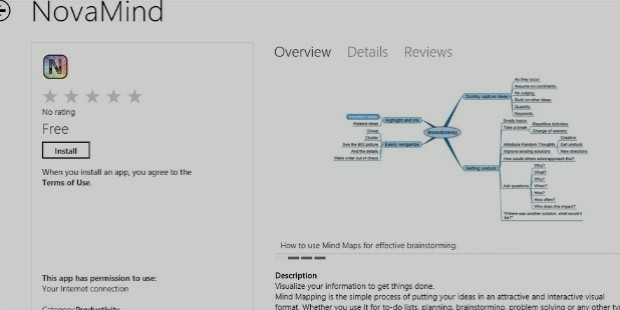 You can transfer the document (mind map) to MS office tools like Word, PowerPoint, and Excel. You can also transfer the document created in Freeland and MindManager to Mind Maple. You have an attractive option to use it on a Windows desktop, iPad, Etc. It can also be used online which is known as Nova mind cloud. Apart from the other Apps, this app gets you introduced to the concepts before starting to use it. Try it and experience the convenience of mind mapping for 25 topics. You can share the same in public. 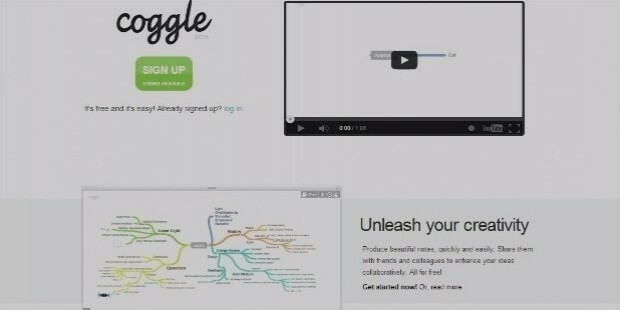 You can add alluring symbols, themes to your mind map which makes the ideas and concept clear to others. I have always found Mindmap to be convenient because of the speed at which it works. As the name suggests it is something which allows us to type in the text list. 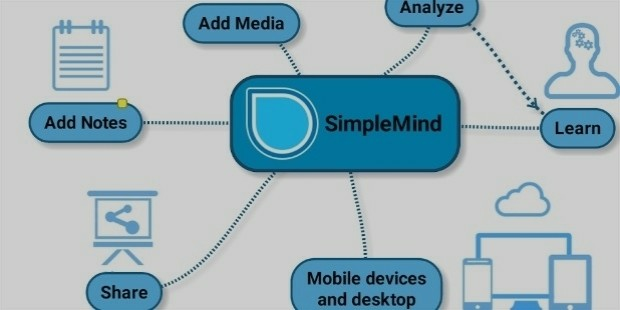 Each text is a separate and single node which should be joined together by clicking draw Mindmap option to become a single Mind Map. If you intend to start a new node just click on Intend option. BlueMind is to be used for the operating system Windows. It can be downloaded easily. It is a free tool and a very capable tool too. There are varieties of advantages for Blue Mind. Different kinds of charts, tree diagrams, etc. can be drawn using this App. It helps you to type in different languages. It is a mind blowing tool to assist you to organize the project by creating ideas, sharing ideas among the team and to divide the work among the team members. It helps the members to be well aware of their respective part of the work. These are the 6 amazing mind mapping tools that help us to successfully complete a project.